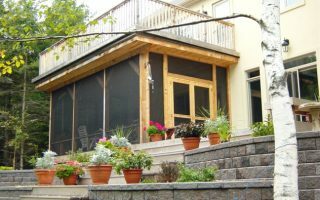 SCREEN EZE Fixed Screen Panels - A do it yourself project! 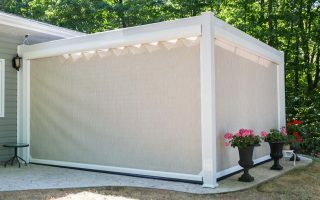 Velcro Panels - Do it yourself project! 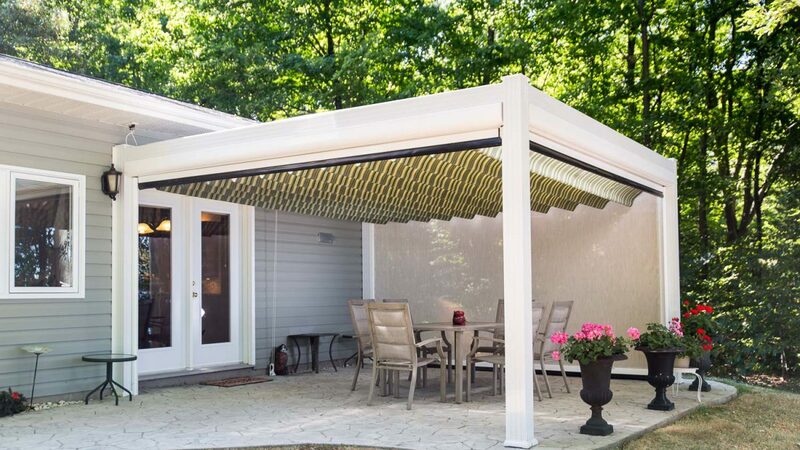 Enjoy the cool summer breezes without the bugs! 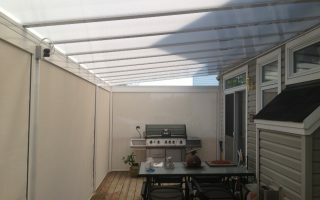 and the summer sunshine protected from UV! 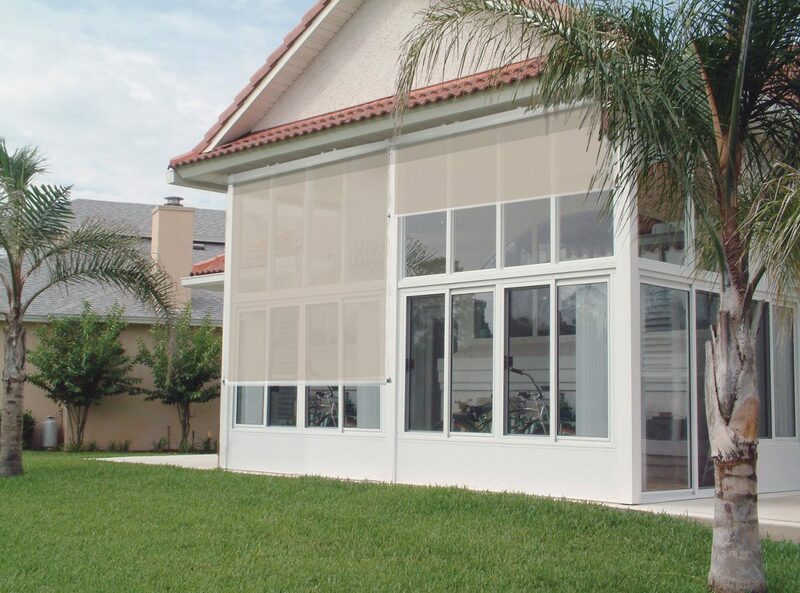 Screen choices range from fully motorized or manually operated, to do it your self fixed screening. 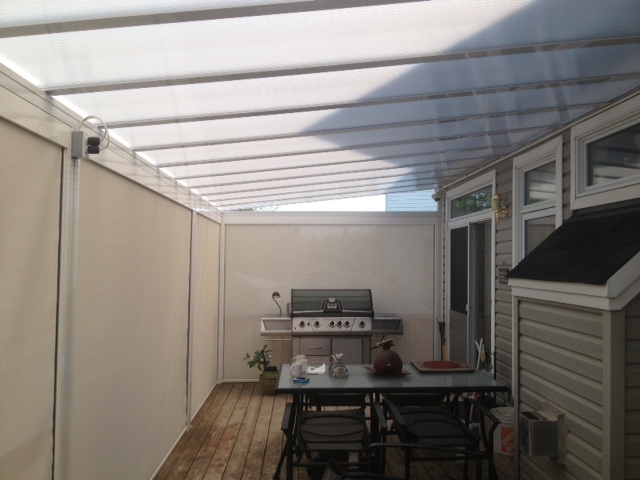 Even those odd shaped areas, that seem hard to cover, can be screened in using one of our options. 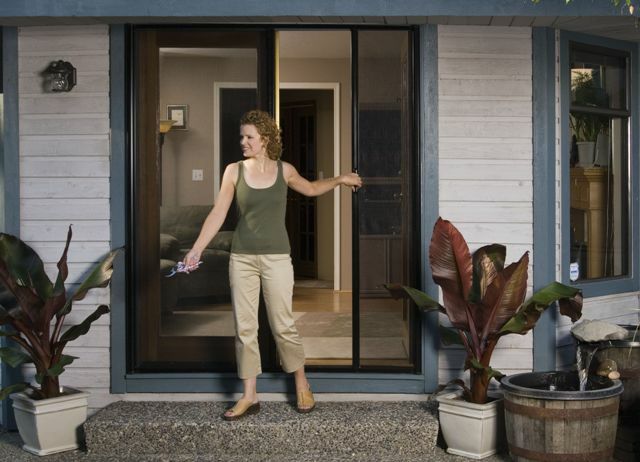 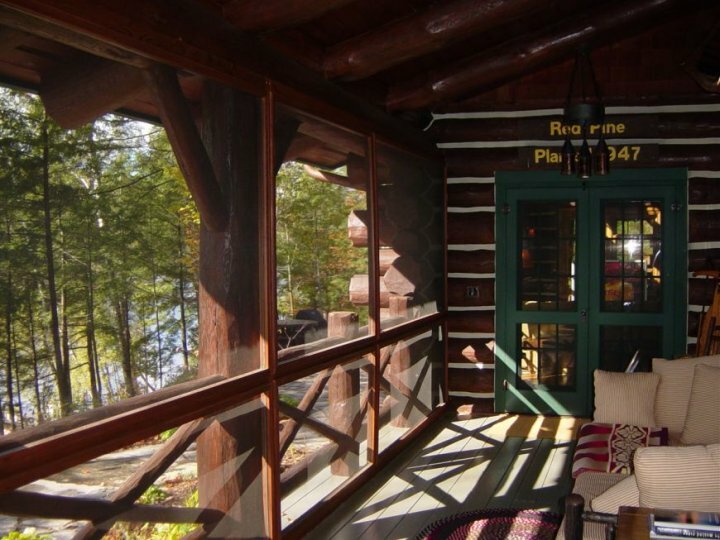 Consider a Mirage Retractable Screen door for your way, custom fit to any door. 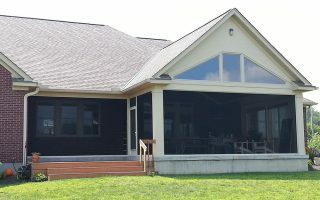 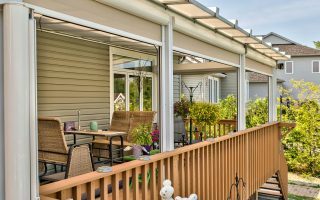 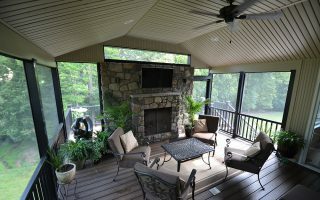 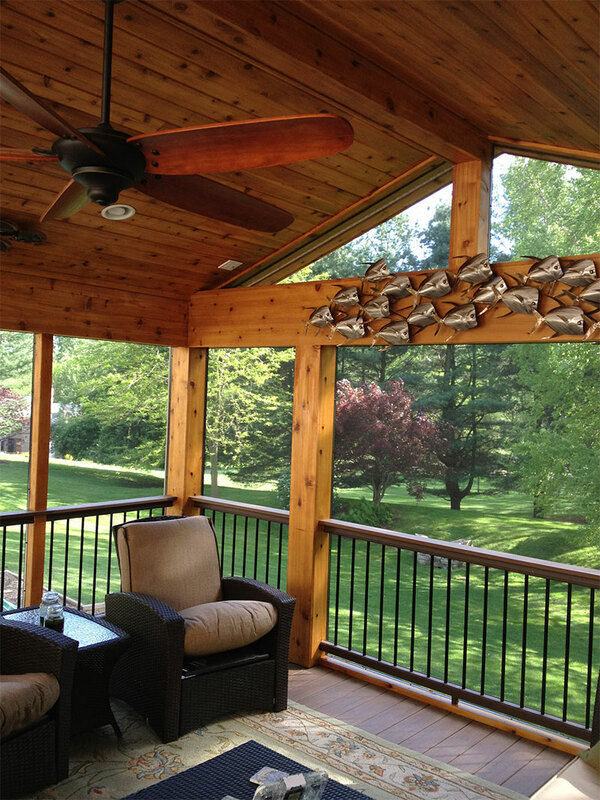 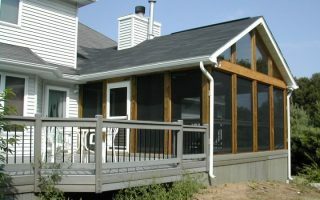 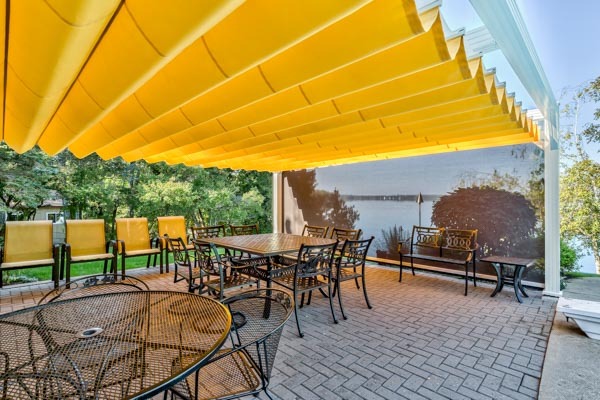 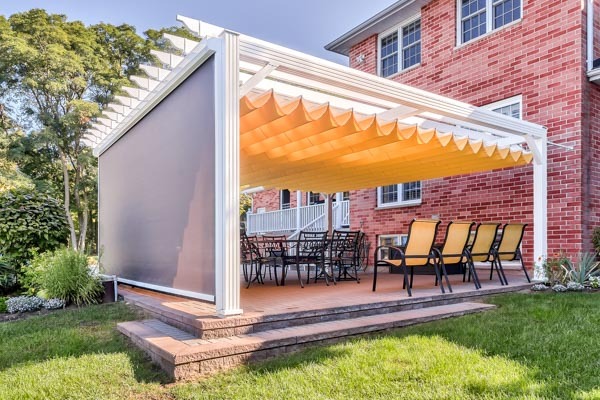 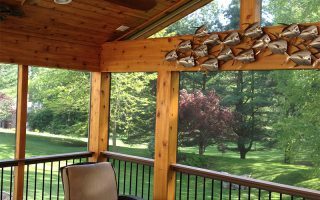 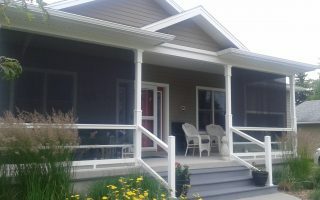 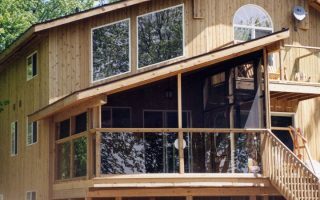 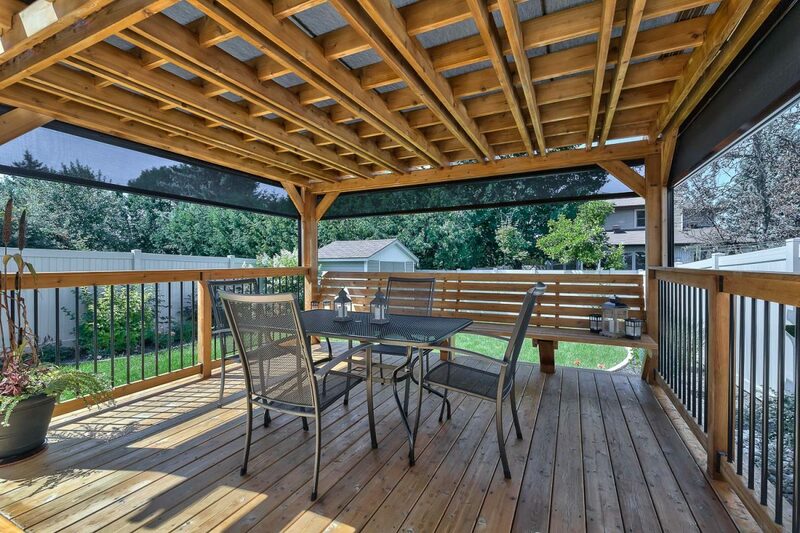 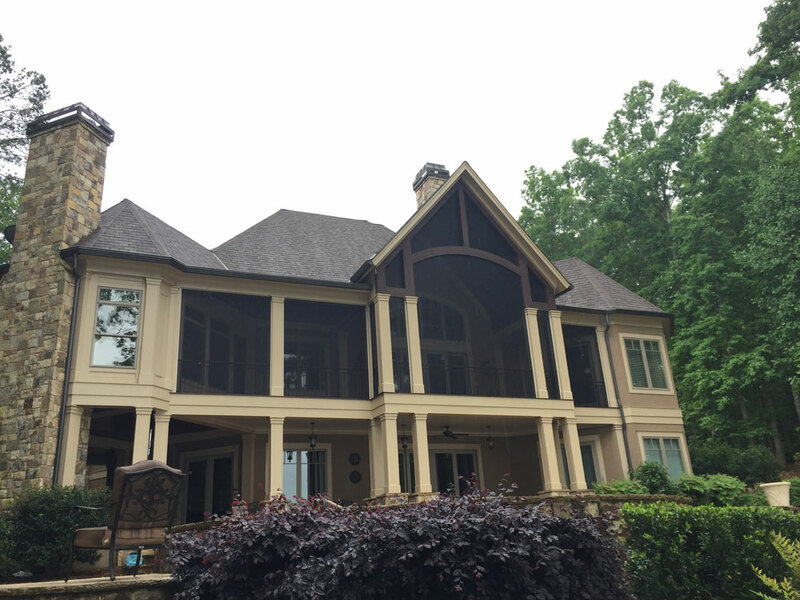 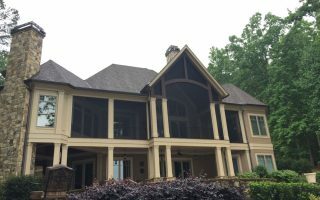 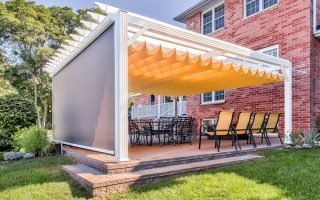 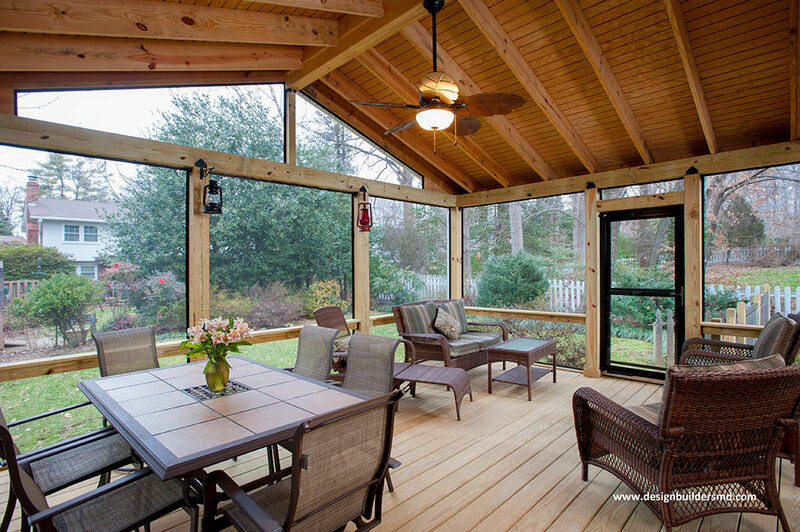 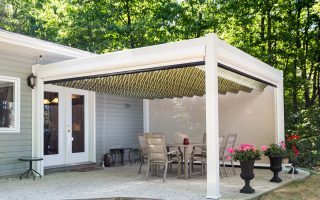 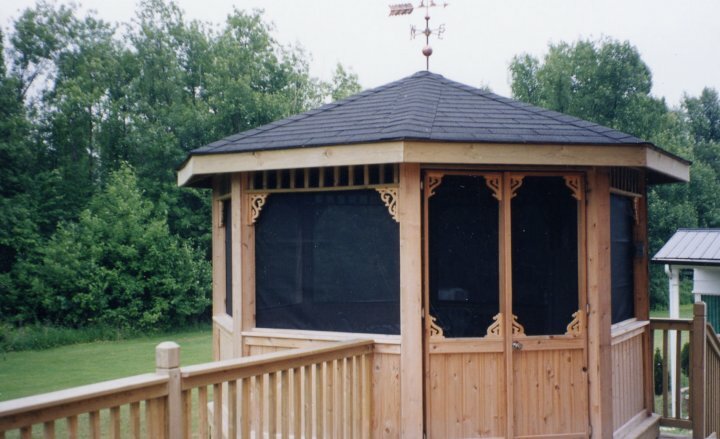 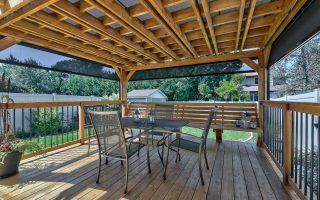 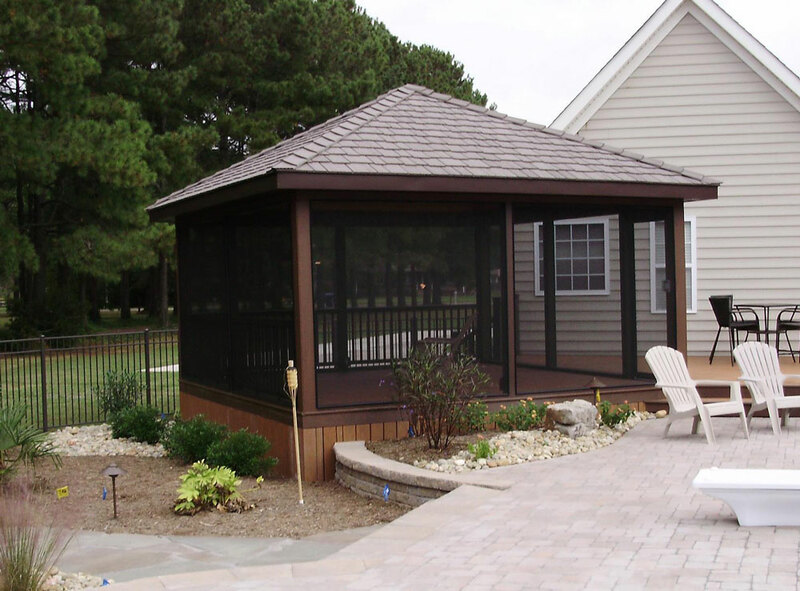 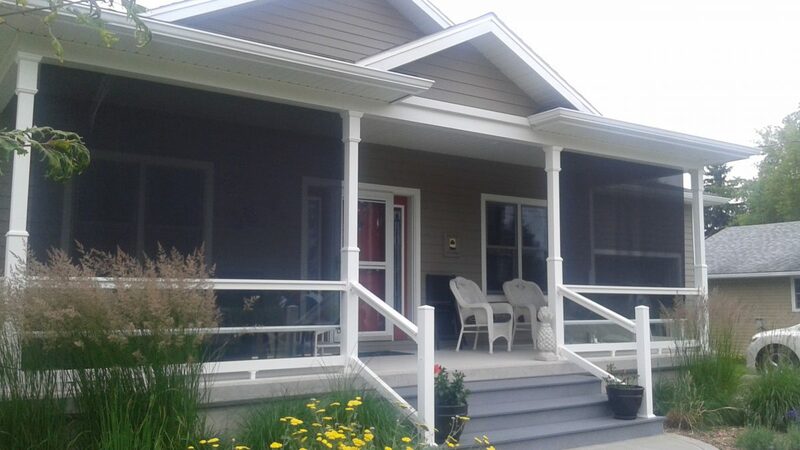 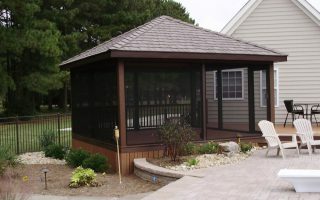 Let ShadePro show you how to protect your family and friends with a screen system to suit your outdoor situation – be it deck, gazebo, porch, doors or more . 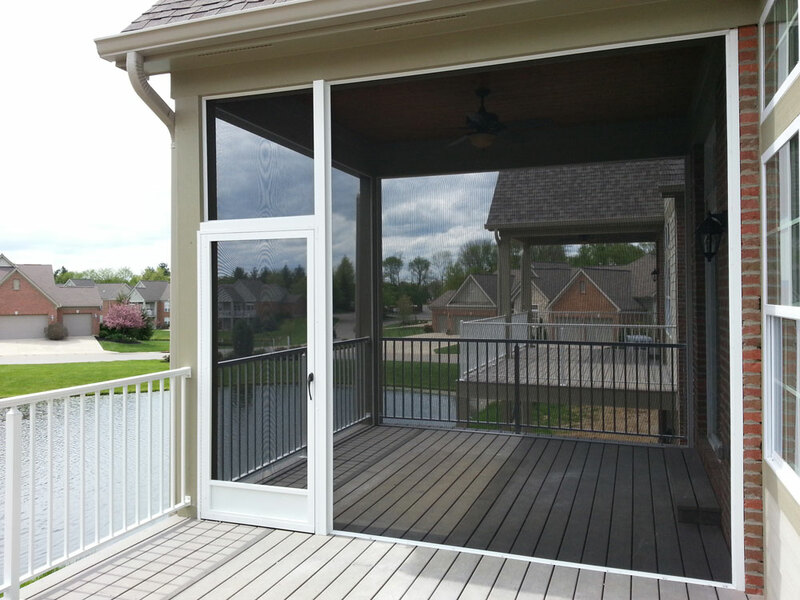 . .
ShadePro is pleased to offer the best in retractable screen door systems by Mirage. 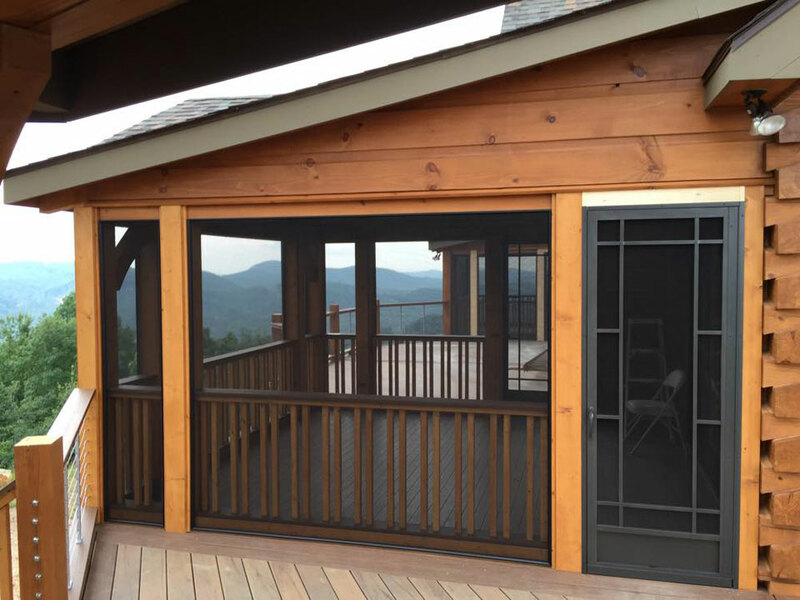 Whether your home is a condo, single family home, apartment or duplex, there is a custom Mirage Retractable Screen Door PERFECT for your home. 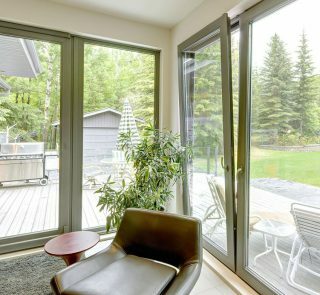 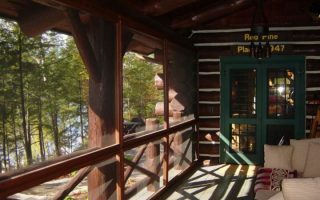 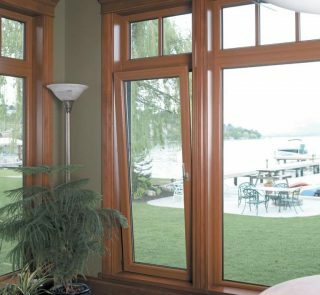 Retractable Screen Door Systems keep the bugs out, let the fresh air in and let you enjoy the view through any door in your home. 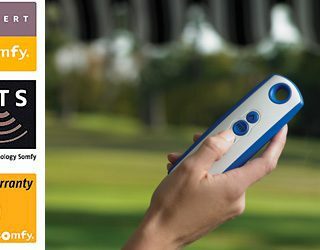 Mirage routinely cycle tests its product 250,000 times, the equivalent of 69 years of use if used 10 times daily. 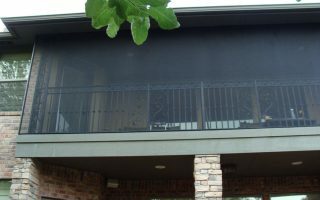 Standard Insect Screen is a high quality standard mesh for virtually any door application. 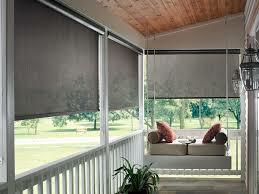 Available in Silver Grey and Charcoal. 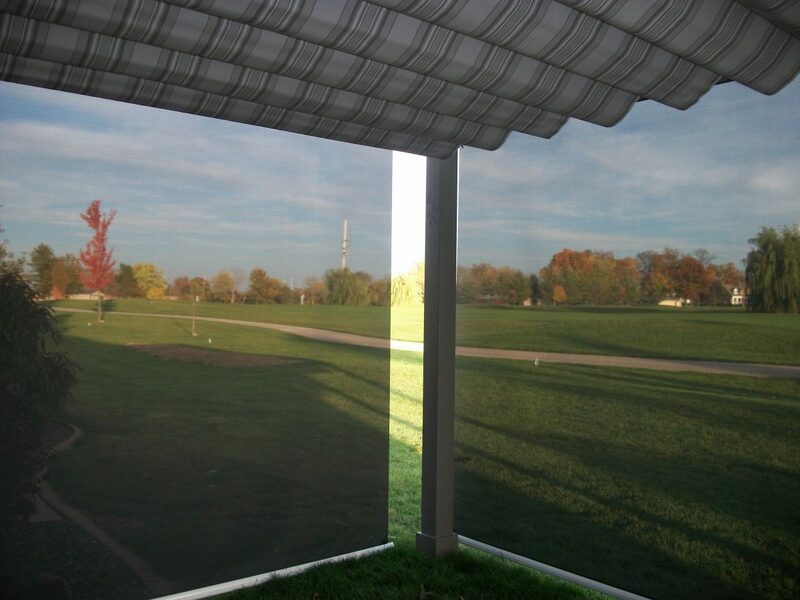 Super Screen offers durability that outlasts pet collisions, flying objects (like a golf ball), or children at play. 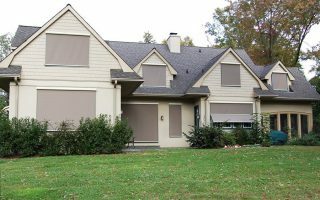 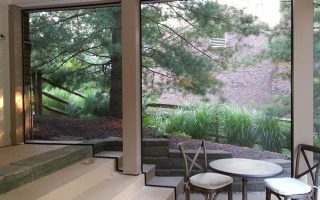 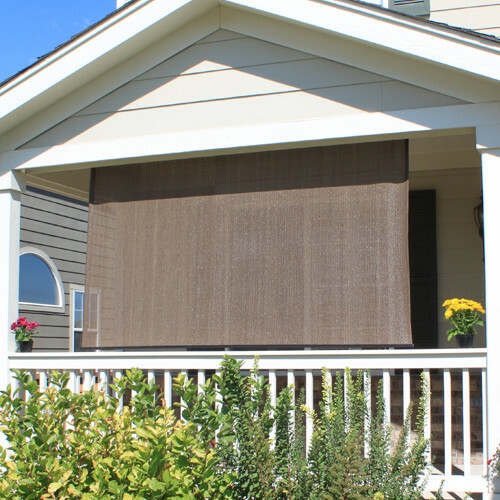 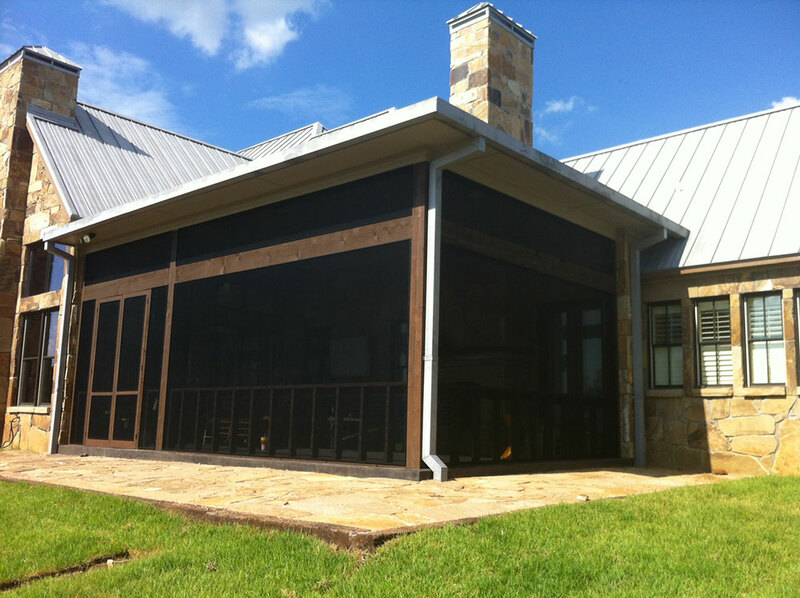 Mirage Screen Door Systems from ShadePro can accommodate any door up to a maximum height of 110″ and a maximum width of 55″. 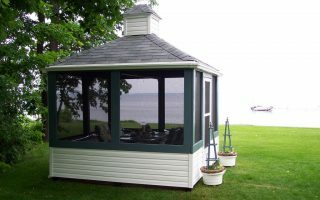 Colour Options: Mirage uses the highest coatings formulated to exceed one of the toughest paint standards in the industry for UV and salt spray resistance, the AAMA 2604. 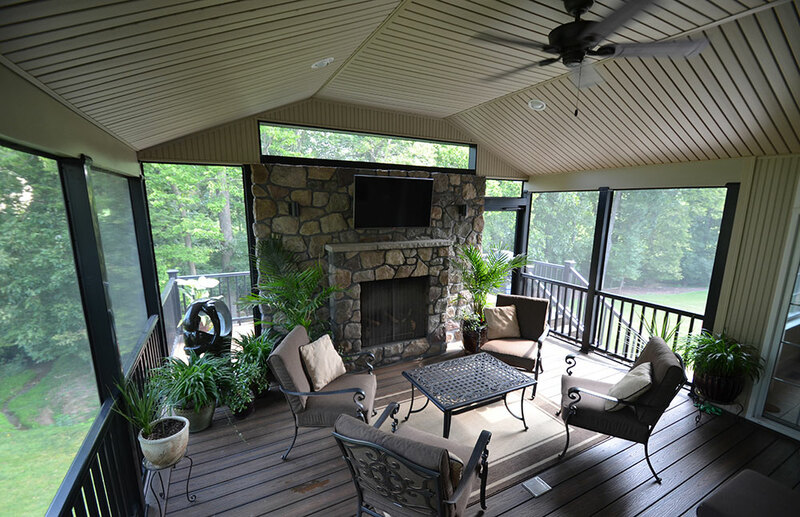 Regularly clean the bottom track of debris, small stones and pet hair. 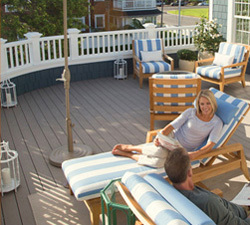 Following the annual cleaning, lubricate the tracks with a good quality silicone spray lubricant. 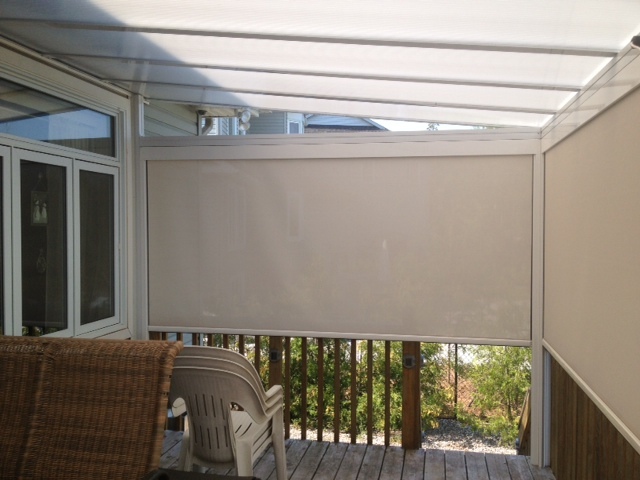 The Mirage screen comes with a visibility decal installed at eye level. 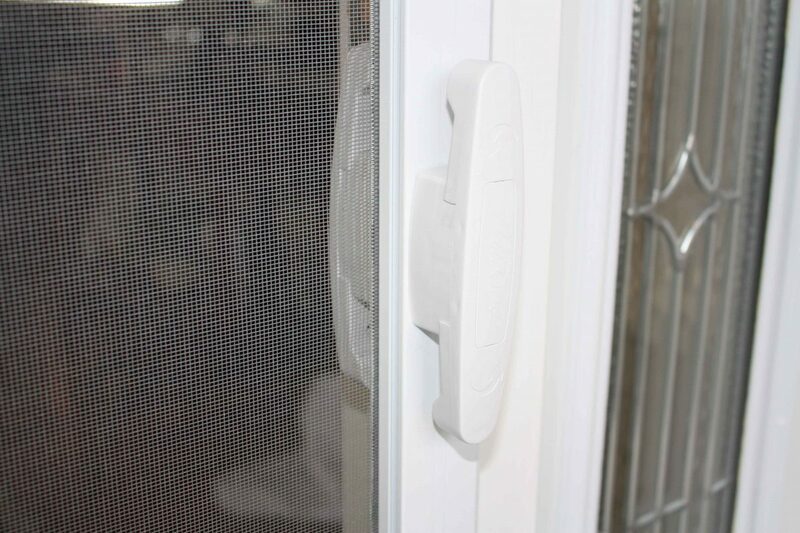 The decal helps prevent the screen from being accidently walked into when in use. 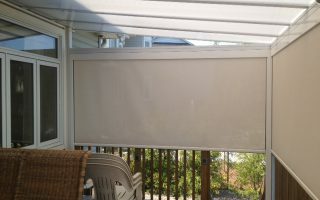 Please leave this decal in place until your family becomes used to the screen. 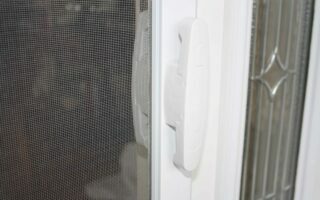 Introduce your pets to the screen and train them to respect it, as you would any other household fixture. 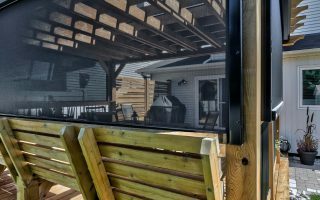 Retract the screen into its housing when not in use. 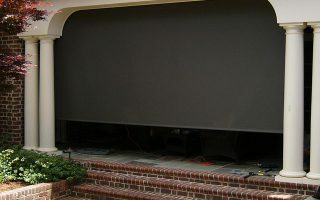 This will keep the screen from being damaged from the elements and keep it clean. 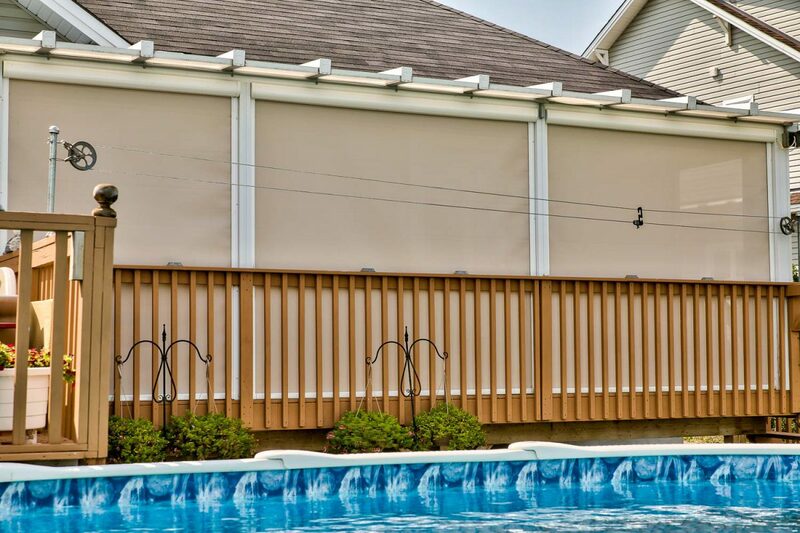 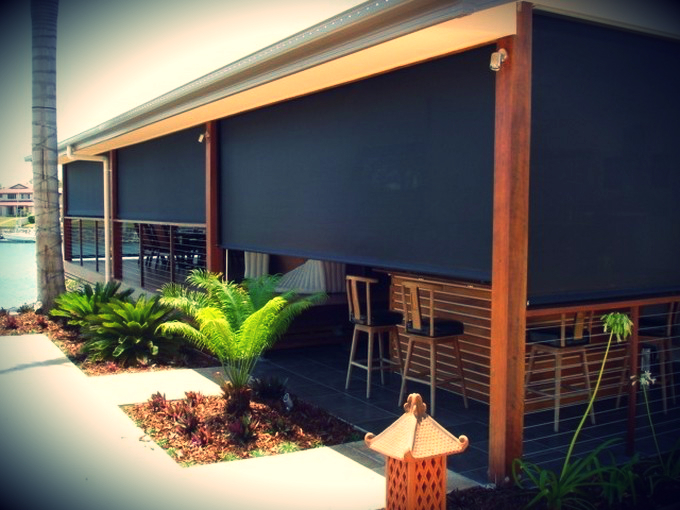 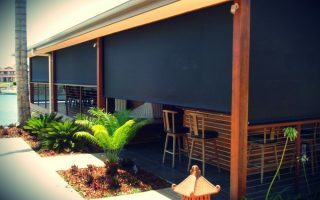 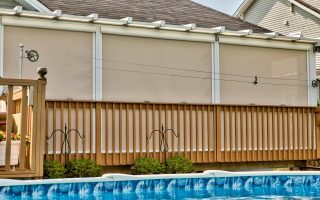 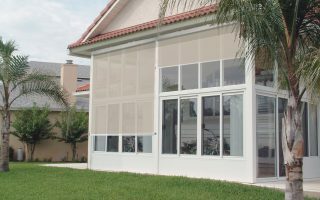 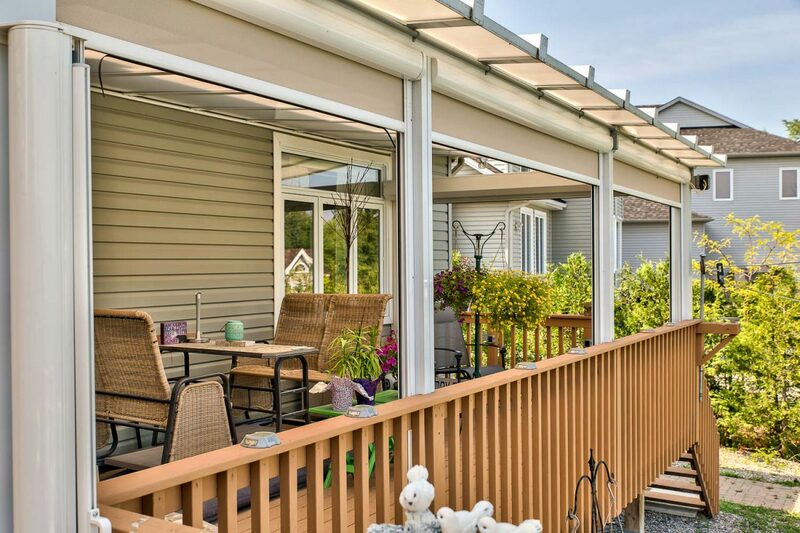 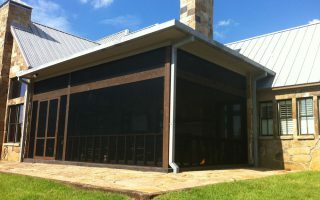 Retractable screen systems offer the best solar fabrics to protect you from UV & glare or a heavy duty bug mesh to guard you from all those pesky insects. 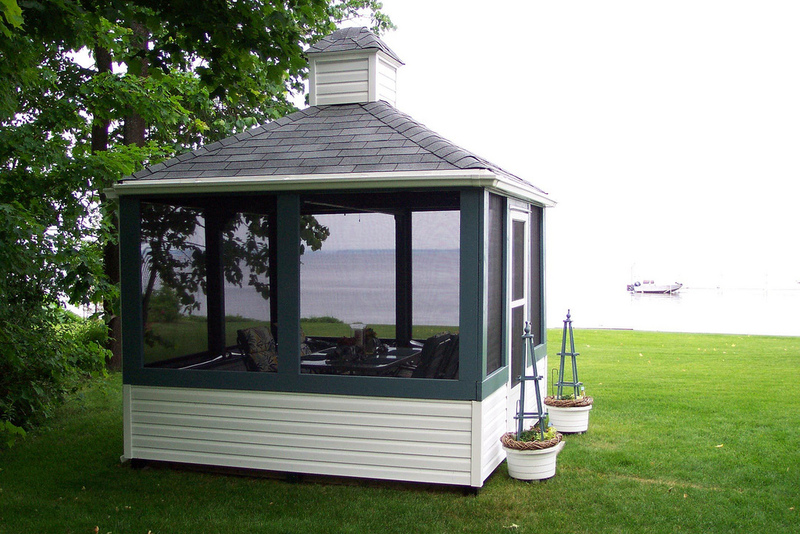 Enjoy all the sights summer has to bring while protected & comfortable in your home, cottage, patio, porch or gazebo! 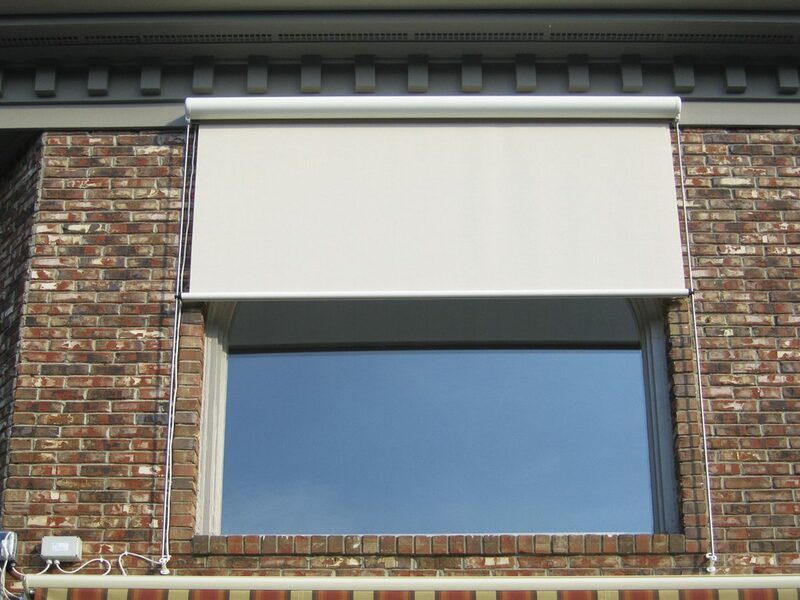 Operation Systems: Manual chain, crank handle, torsion spring or motorized by Somfy. 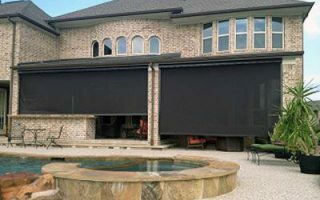 NOTE: Operation options vary by manufacturer. Recommended for porches, patios, gazebos or any other area you need protection from those pesky insects! 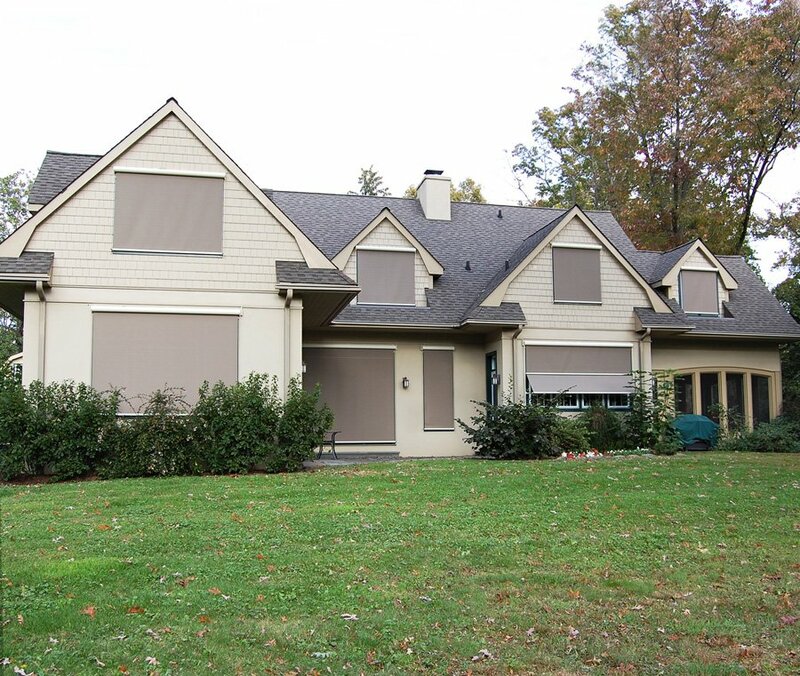 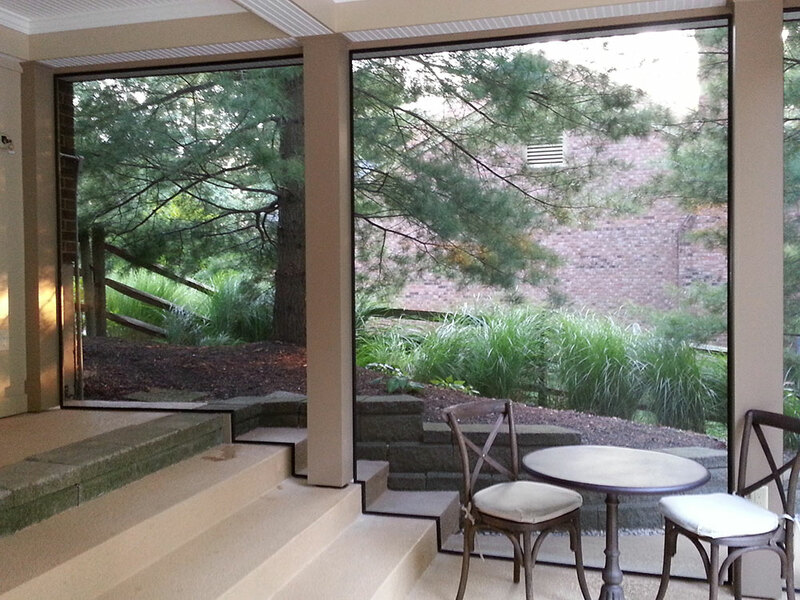 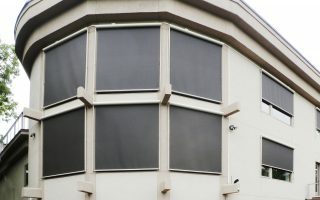 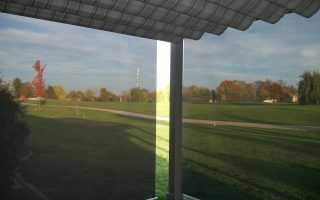 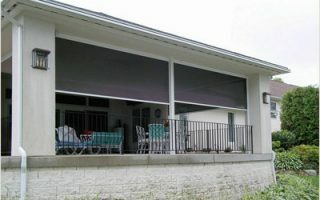 SCREENEZE is a fixed screen system, easy to install for the homeowner. 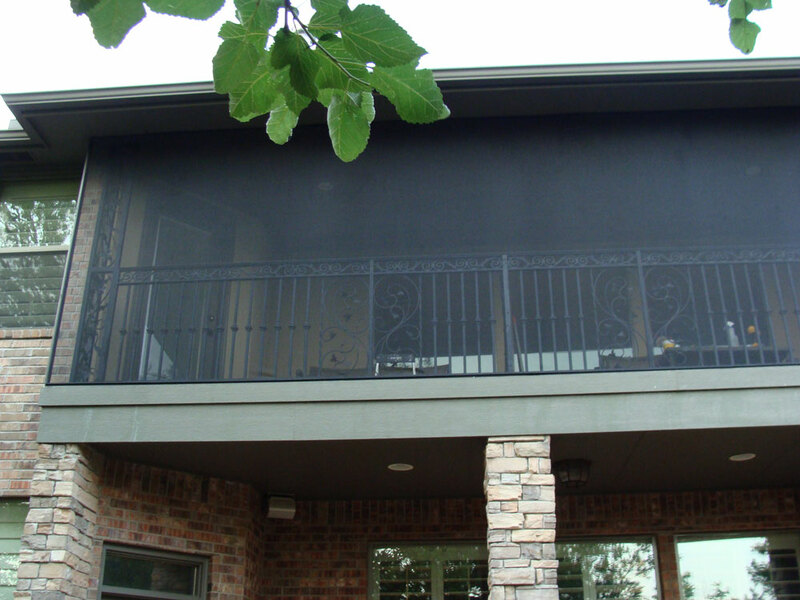 The aluminum rail and vinyl cap system keeps the screening tight and allows for area coverage larger than standard screens. 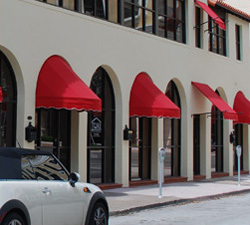 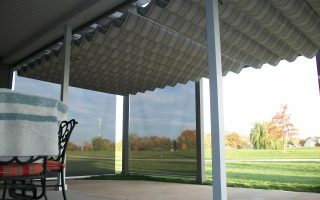 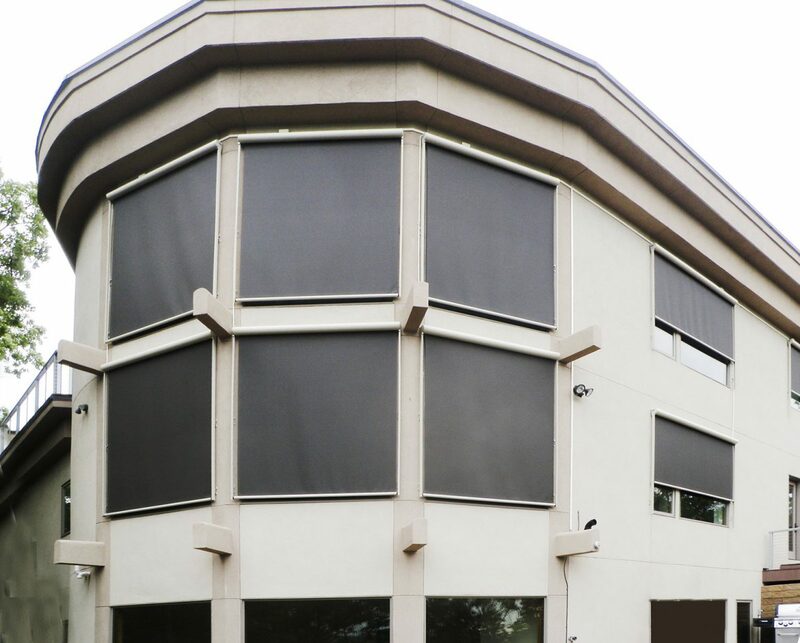 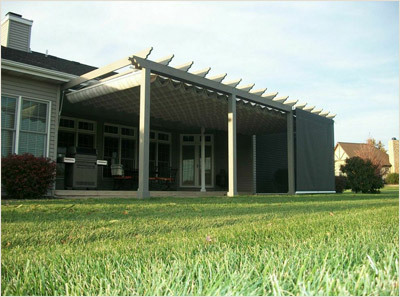 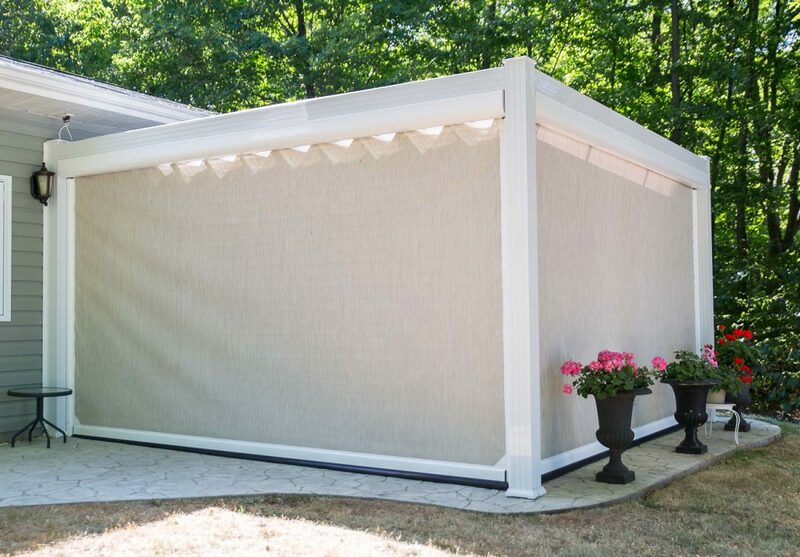 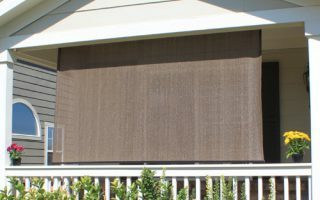 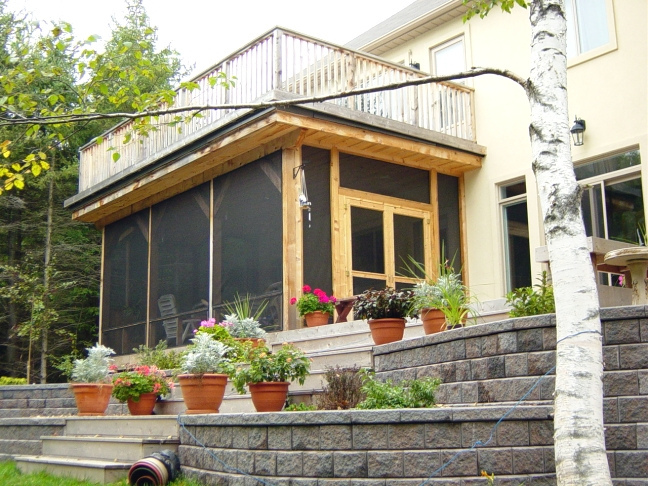 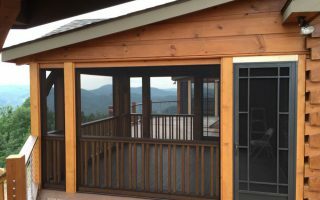 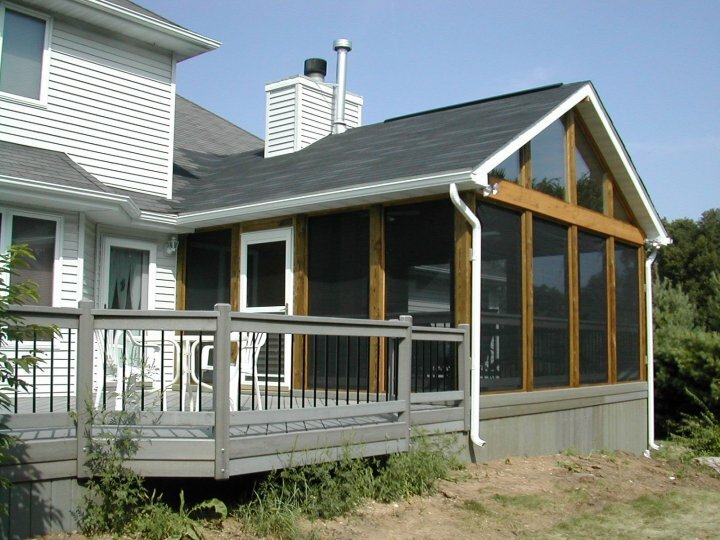 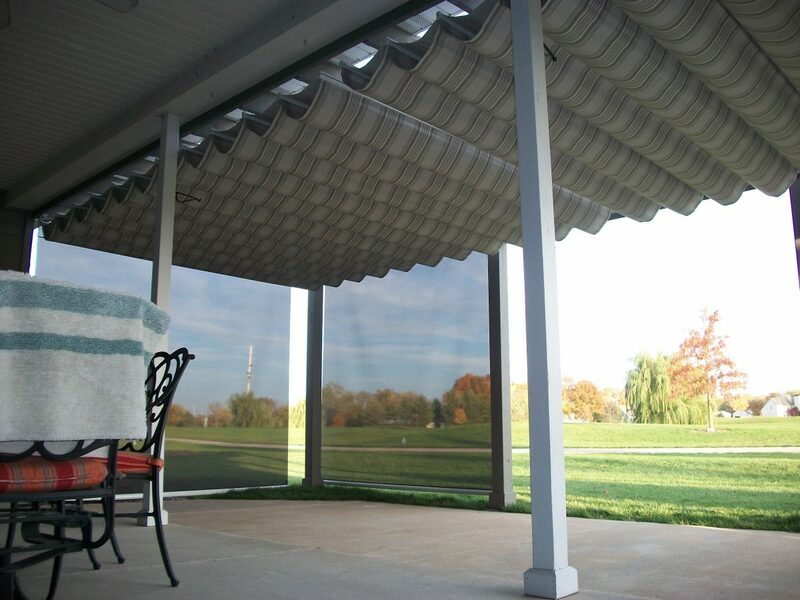 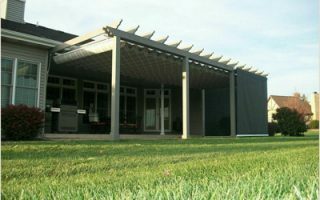 ShadePro offers custom-designed insect screen and PVC film panels for use on decks, porches, patios, gazebos, balconies, sunrooms, garage door openings and other outdoor structures. 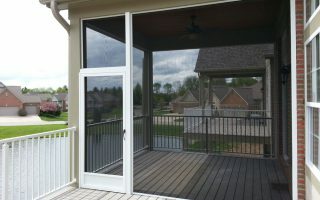 ready for you to install! 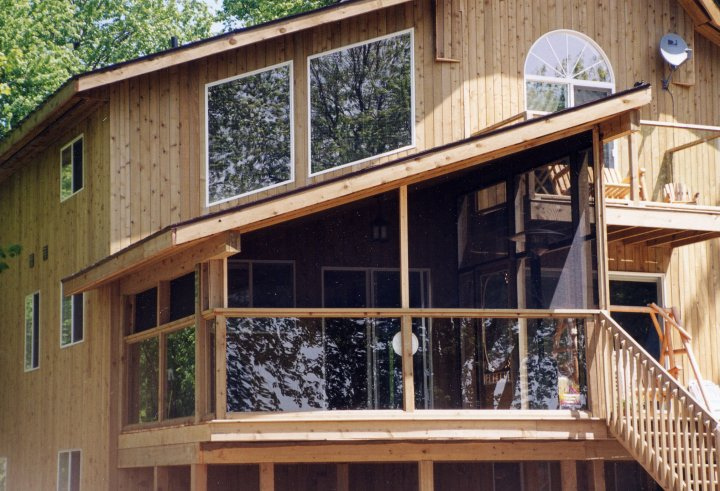 Each easy to install panel is custom manufactured to the specific dimension of each opening. 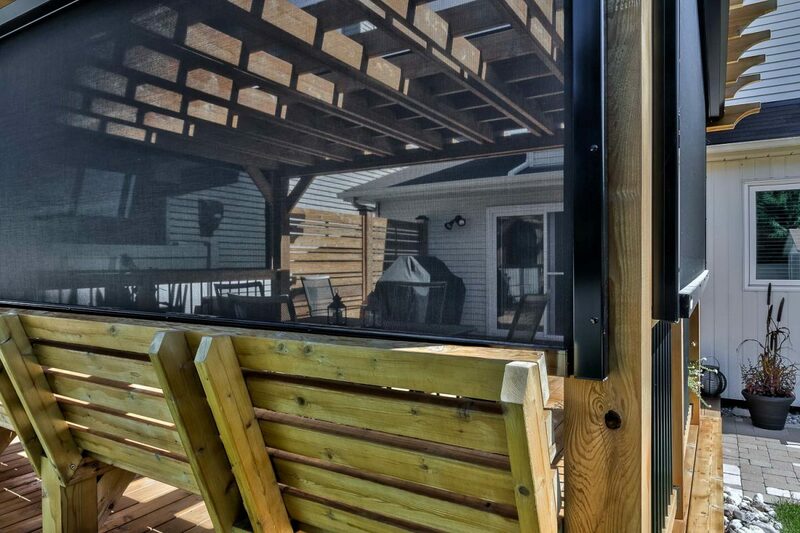 SUMMER IS NEVER LONG ENOUGH! 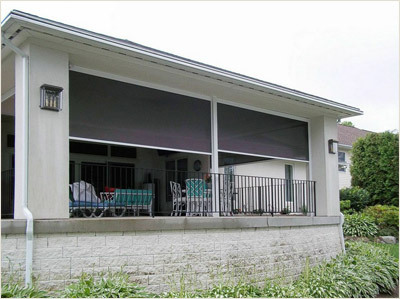 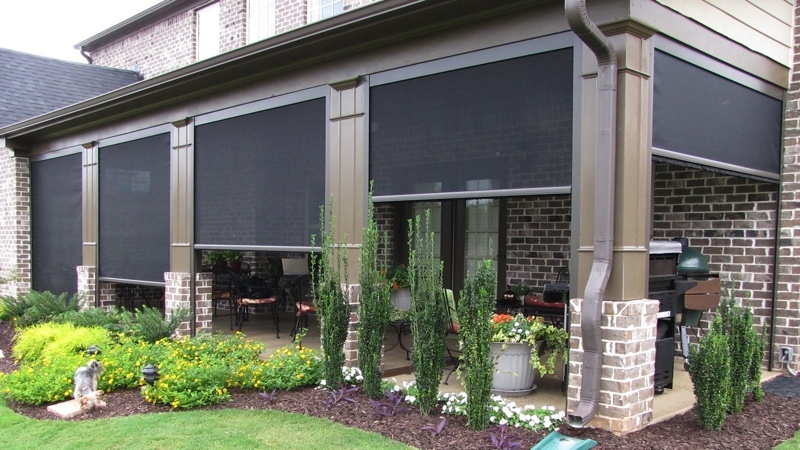 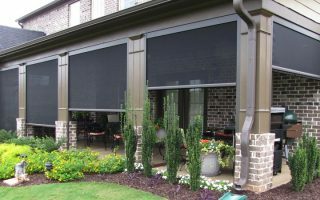 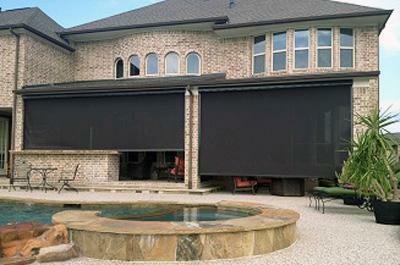 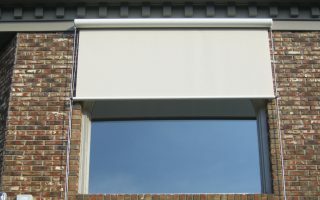 Contact Shadepro today for creative solutions on how to extend your summer time in confort, style & safety!